The quarterly meeting of the Eastern Bar Forum which is an association of lawyers who practice or come from Abia, Imo, Enugu, Anambra, Ebonyi, Cross River, Akwa-Ibom, Bayelsaand Rivers State began today in Abakaliki the Ebonyi State capital. 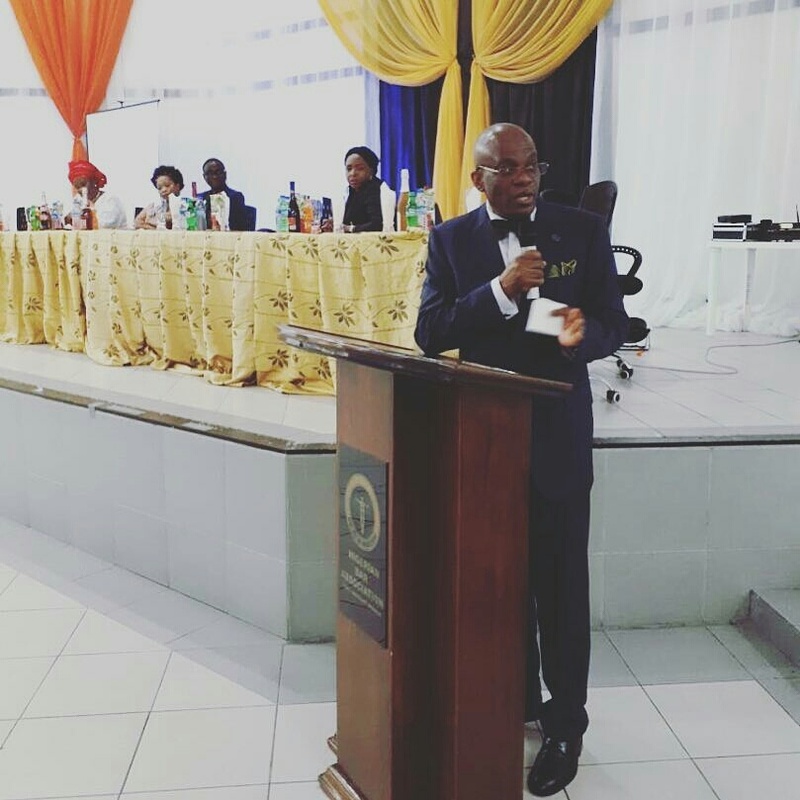 The Governor of the forum, Arthur Elvis Chukwu will be presiding for the first time after being elected in June. Paul Usoro SAN on this occasion has sent his good will message below dated 19th of October to the noble group. It gives me a great pleasure to welcome the Executive Committee and the entire members of the Eastern Bar Forum of the Nigerian Bar Association to our Quarterly Meeting. I believe we all had our well-deserved rest during the Annual Court Vacation and are back with renewed energy and vigour to pursue the sacred goal of enthroning rule of law and justice. As we all know, our profession places very challenging responsibilities on us to champion the cause of the common man and the oppressed against exploitation, oppression and illegality. I therefore call on every member of this unique Forum not torelent on this daunting task of defending the rule of law against the rule of might. We must ensure that in courageously carrying out our duty to our Clients, we do not also forget our duties to the profession, courts and the public in facilitating theadministration of justice. These noble duties are, no doubt, challenging but with determination, strength of purpose and unwavering faith in promoting the good cause of humanity, victory shall be ours. Moreover, while we selflessly fulfill our professional duties as lawyers, it is also important that we do not forget our own well-being and welfare. I advise all of us to take good care of our health and family. After all, charity begins at home. I fervently pray God Almighty to endow and bless us with sound heath and the wherewithal to discharge our roles and aspirations. Long Live Eastern Bar Forum!